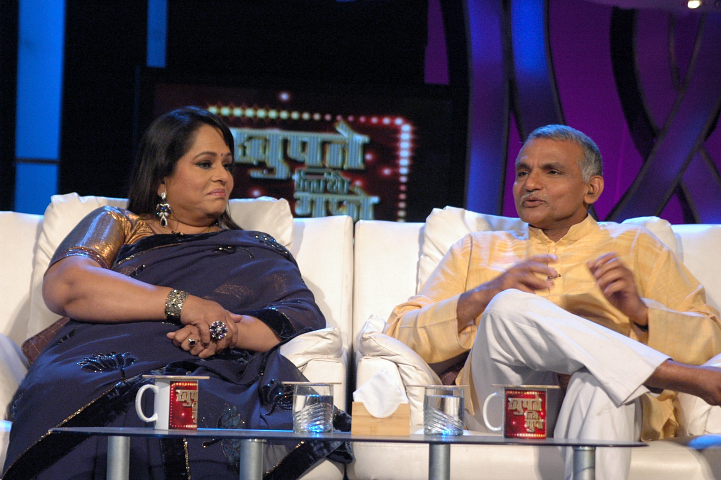 ZeeMarathi: Magsaysay award winner Dr. Prakash Amte featured on Zee Marathi's talk show 'Khupte Tithe Gupte'! Magsaysay award winner Dr. Prakash Amte featured on Zee Marathi's talk show 'Khupte Tithe Gupte'! A prominent social worker and '2008 Magsaysay Award' winner, Dr. Prakash Amte, recently featured on Zee Marathi's popular talk show 'Khupte Tithe Gupte' as an honorable guest along with the well known Marathi comedy actress Nirmiti Sawant. The duo shared their experiences from their respective professions as well as their personal lives. Also, both throw the light on the things which they feel are not right in society and marked their honest takes on the same. 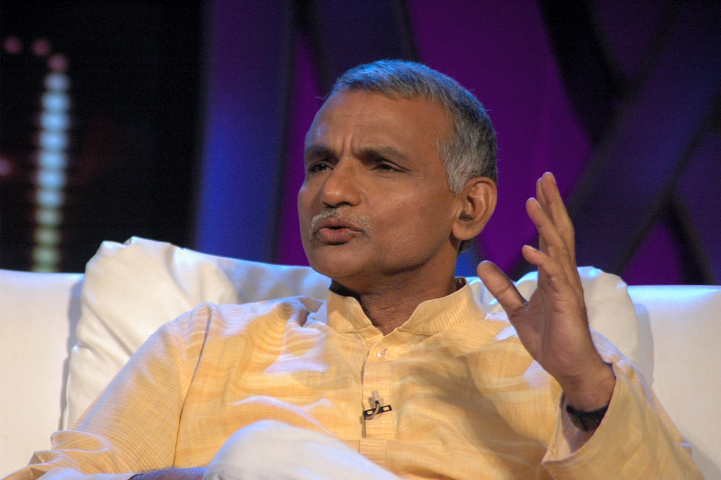 Being a son of the legendary social worker Baba Amte, Dr Prakash Amte is following the legacy of his father. Still he successfully managed to create his individual identity as a social activist. On the show, he shared his real life experiences while working in the forests for Madia Gonds (a tribal from Gadchiroli district, Maharashtra). “Our life may seem thrilling to the outside world but in reality, our work is extremely challenging. It's not easy to survive in a jungle when you are living with tribal people without the knowledge of their local language. Also, when you are hungry you cannot appraise the beauty of nature.” Dr Mandakini Apte, his better half, who is an equal contributor in his work was also present on the show. The show is hosted by Awadhoot Gupte, a renowned singer and music director who is famous for his witty humor and funny comments. Nice Article.. a nice way of mindful and playful commenting! !